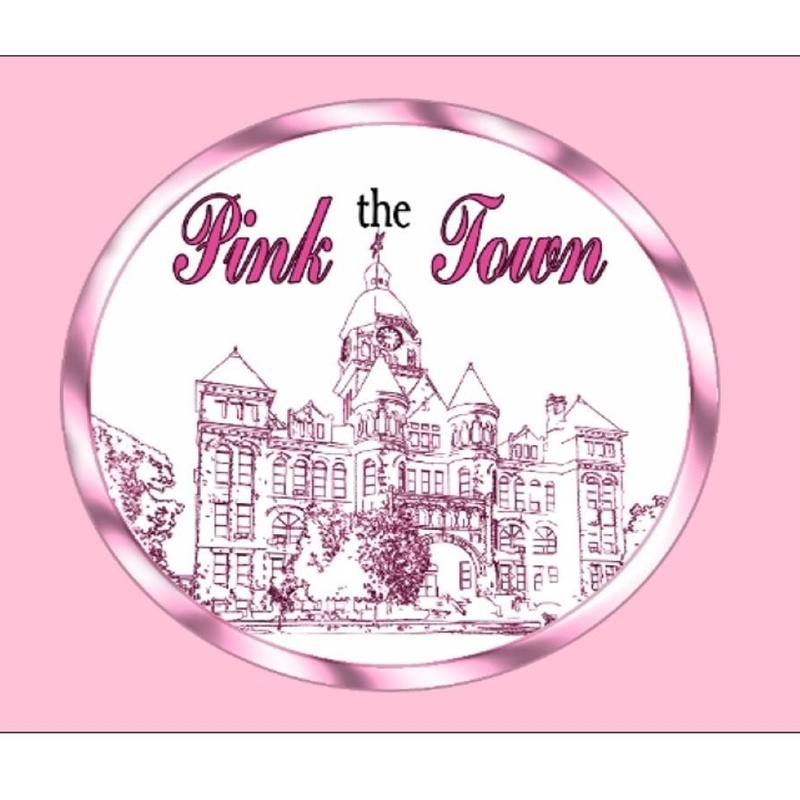 To promote and support programs, organizations, and initiatives that directly contribute to better health and healthy lifestyles for the citizens of Carthage through financial grants and volunteer activities. 1. Help organize programs to meet immediate needs. 2. Help organize and support large initaitives that have ongoing impact in the community. All those who seek and receive our help should have a direct influence on the health and healthy lifestyle choices of the Carthage Community with an emphasis on healthcare, nutrition, programs that promote physical activity and organizations that encourage sound mental health. McCune-Brooks Healthcare Foundation provides mammograms for women in our community free of charge. 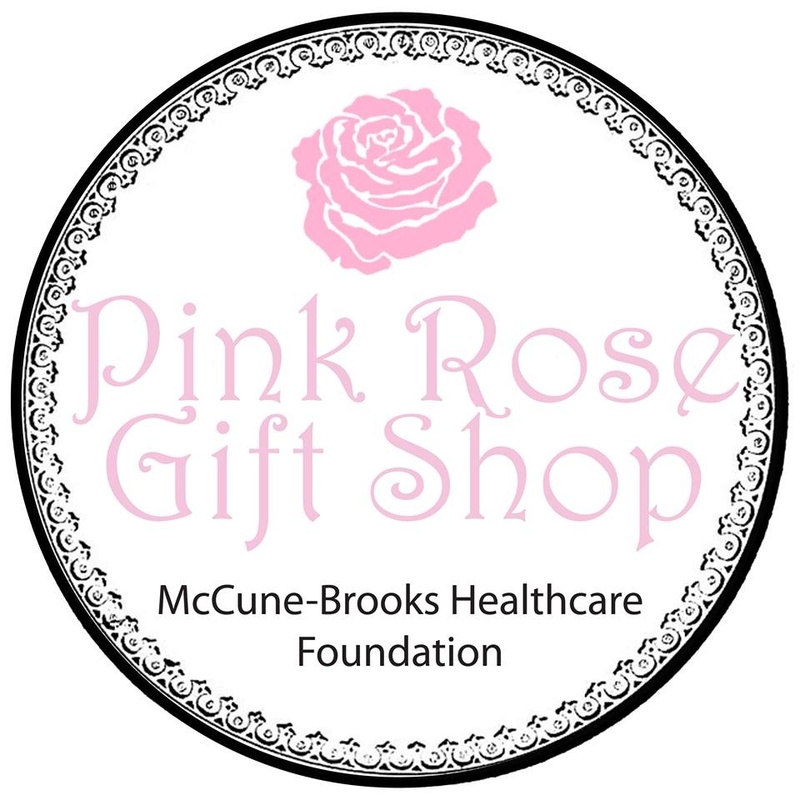 Profits from The Pink Rose Gift Shop located in Mercy McCune-Brooks Hospital Carthage are used to fund these mammograms.